Say goodbye to messy glue spills and waiting for glue to dry. This product goes on clear and stays clear for an unmistakably sheer appearance that will hold lashes securely in place all day. 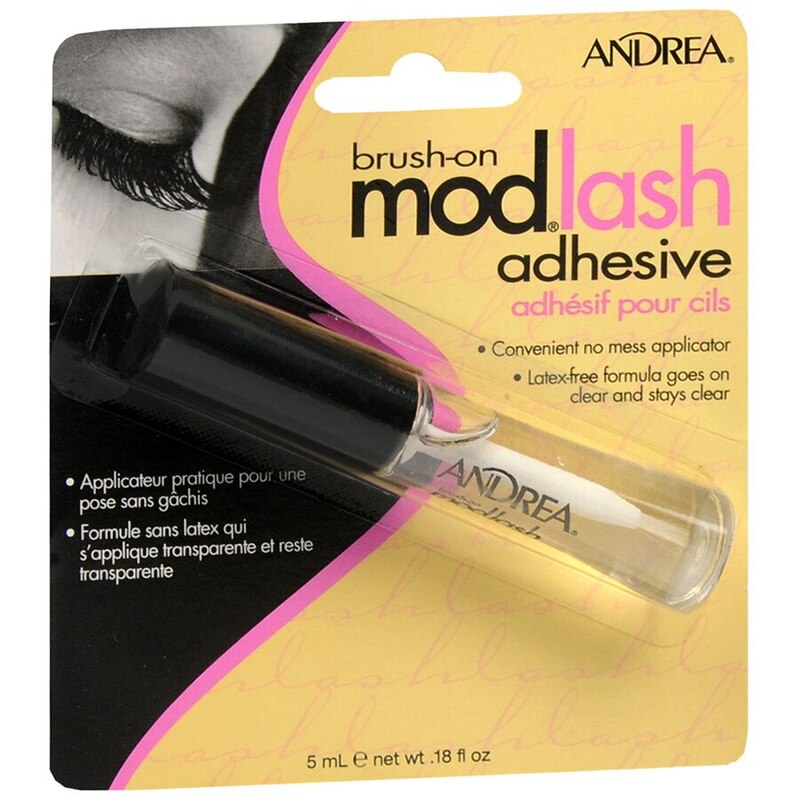 Can be used on a strip and individual lashes without the commitment. The brush takes the guesswork out of application making it precise, simple, and quick.